Heitz Cellars has long made a red Grignolino using fruit from their home vineyard in St. Helena. The team also bleeds the tank to produce this spicy, complex rosé, a wine that should convince saignée skeptics that the technique has merit. 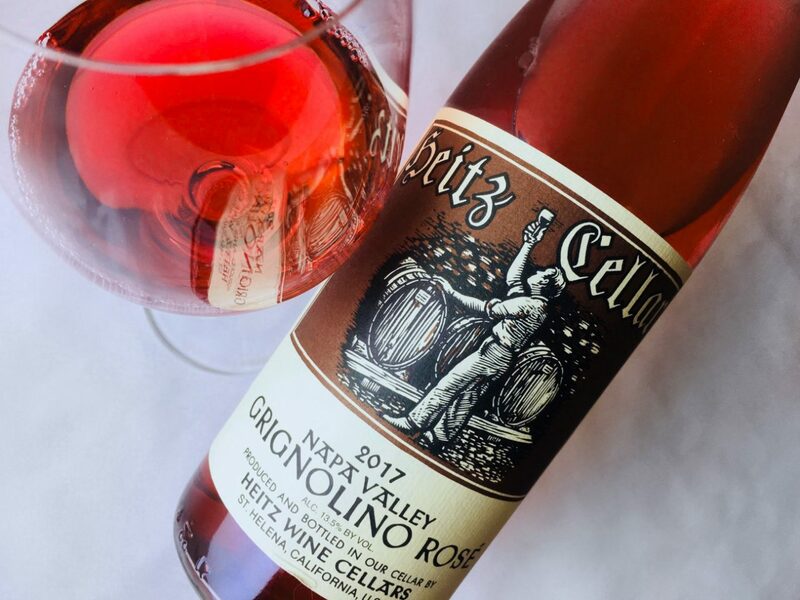 As a grape, Grignolino often yields light-colored wines, but this rosé is a darkly saturated pink; it reads more like Tavel than standard-issue rosé. The body offers an expansive fragrance of petals, fruits, and herbs, including orange blossom, wild strawberries, juniper berries, and thyme. 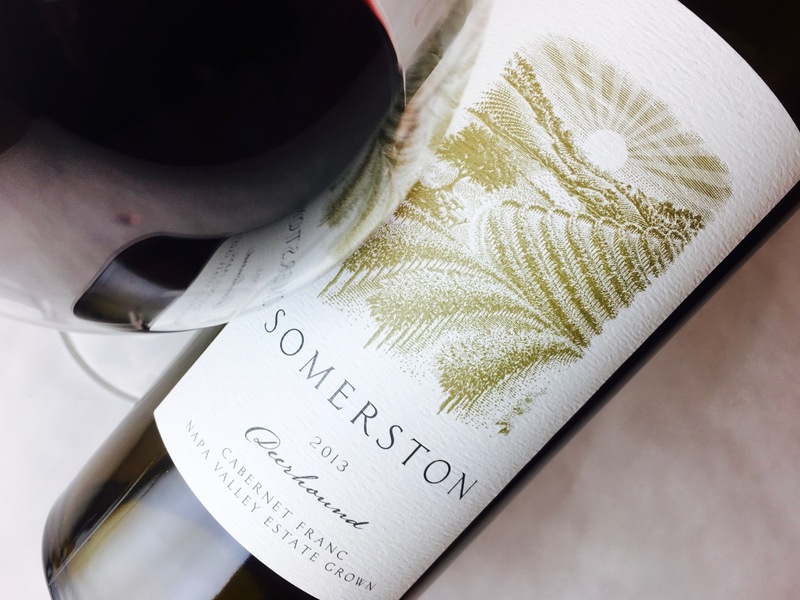 The palate is a sluice of red fruits, especially blood orange and its peel, and the wine’s glittery texture also inherits a suede-like sensation from the grape’s characteristic tannins. 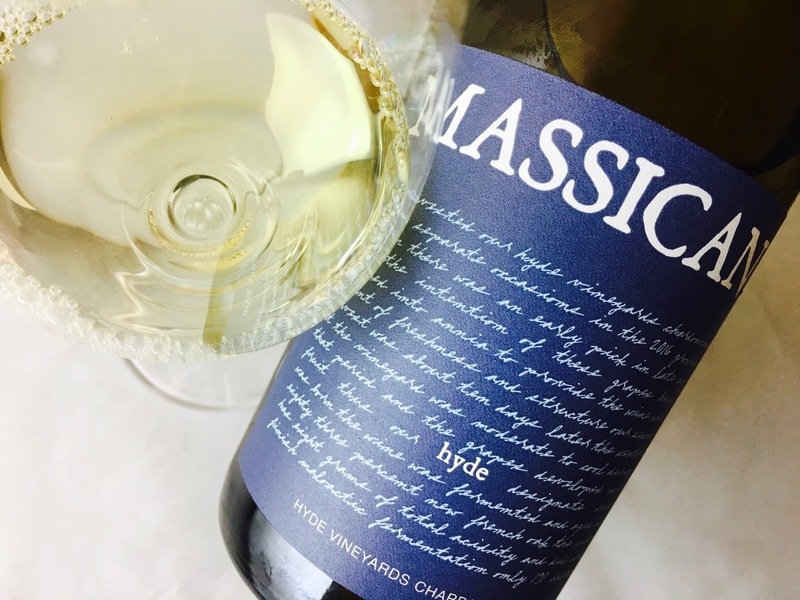 Evocative and delicious, the wine reads like wilderness, like freshness and sunshine, like red clover with bees, sweet fruits and a forest. Q.E.D. 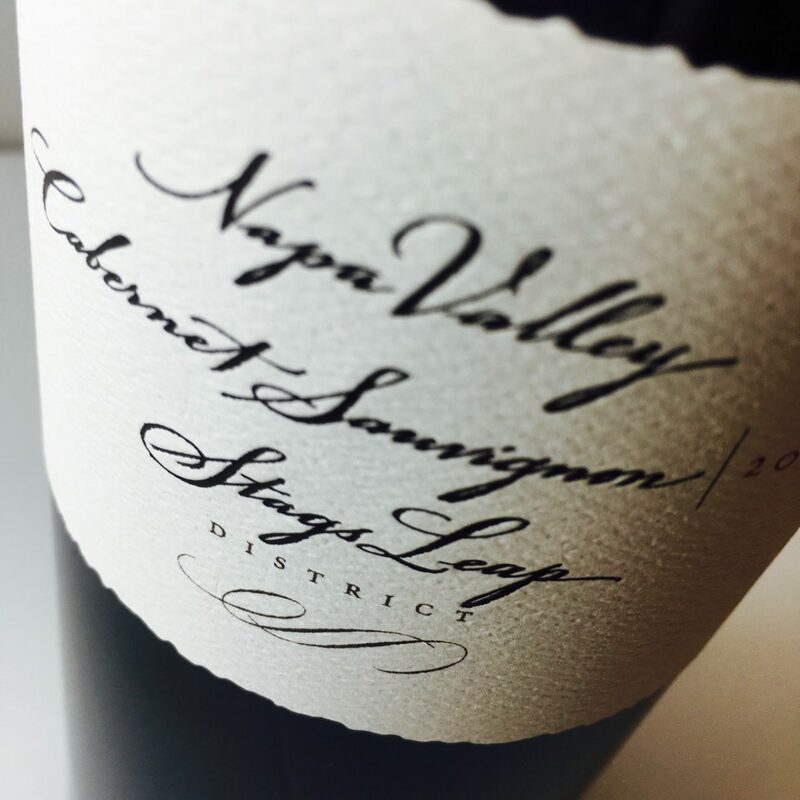 : A saignée wine is not a lesser wine.